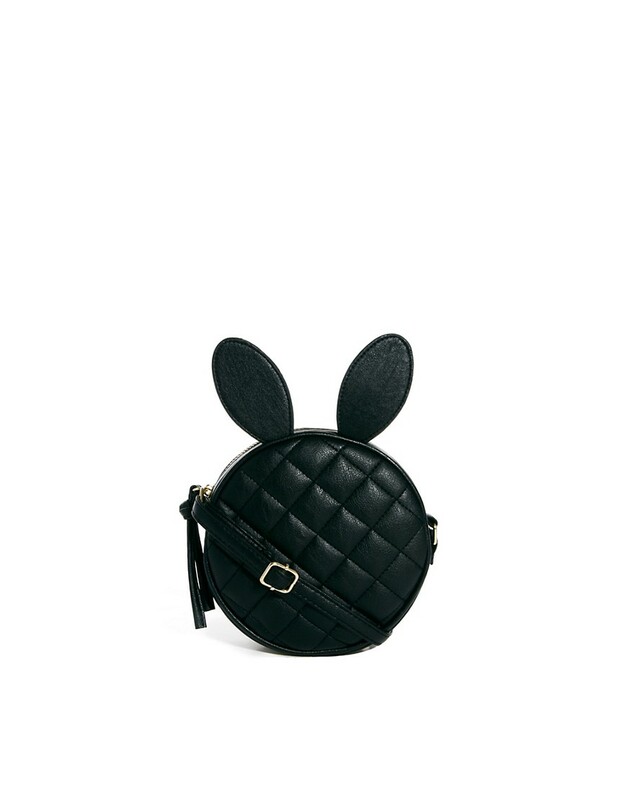 This bag from ASOS is perfection! I don’t really need another purse, but I’m seriously considering hopping over there when I have a little more dough! It’s pretty stinkin’ adorable! I really shouldn’t, but I want it!